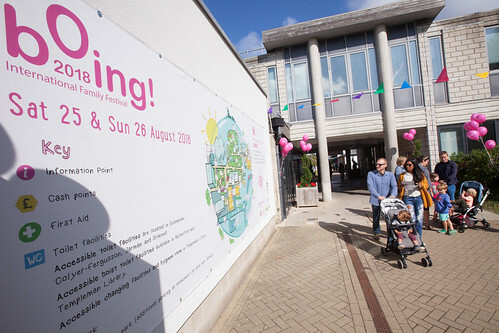 The 5th bOing! 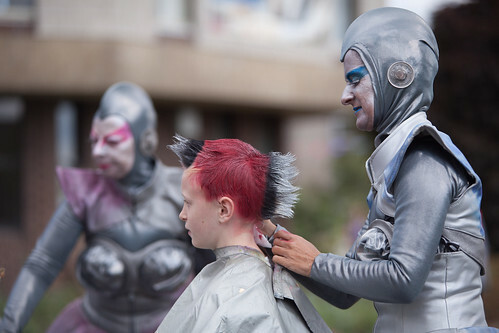 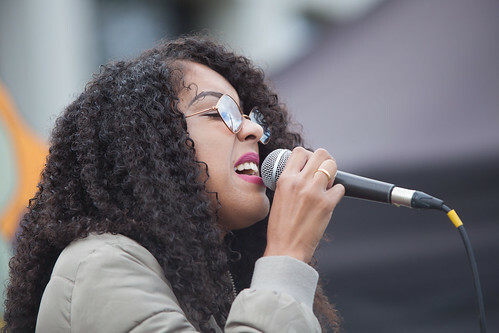 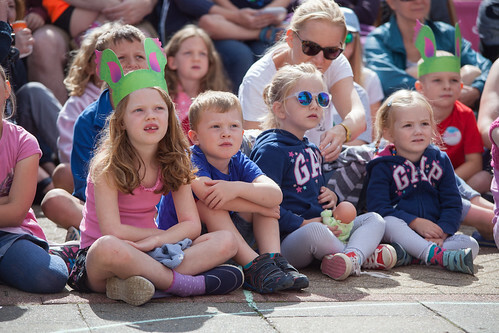 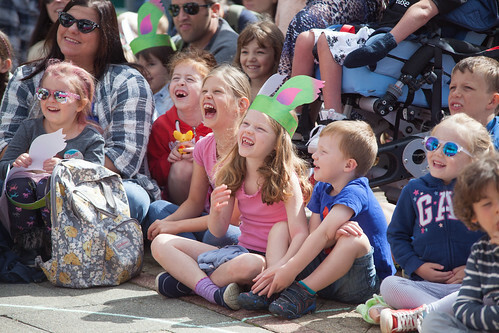 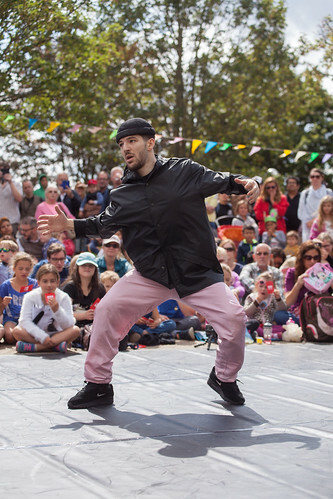 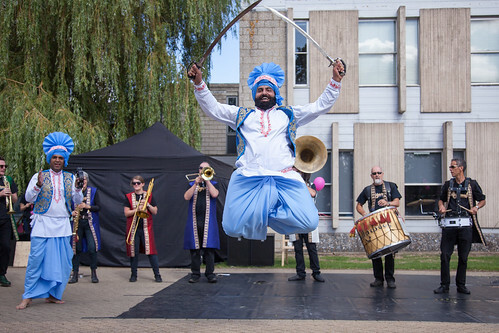 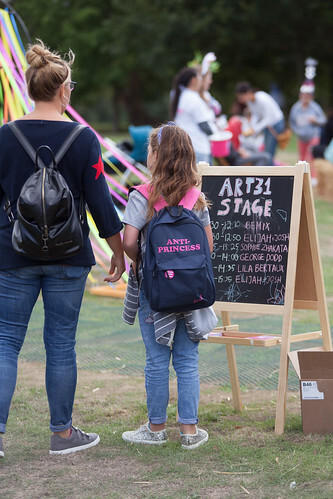 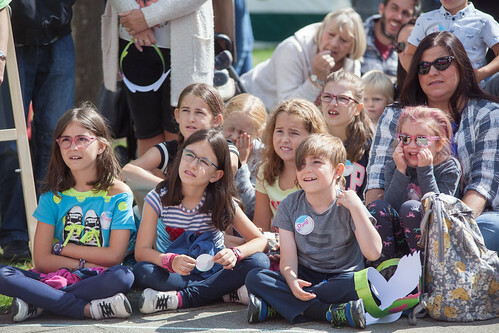 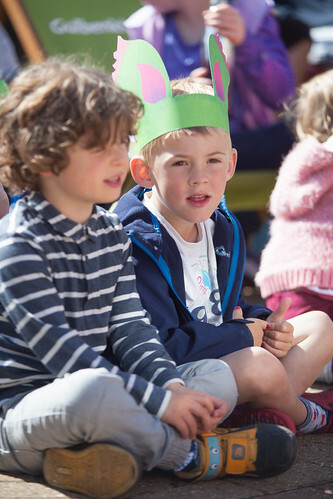 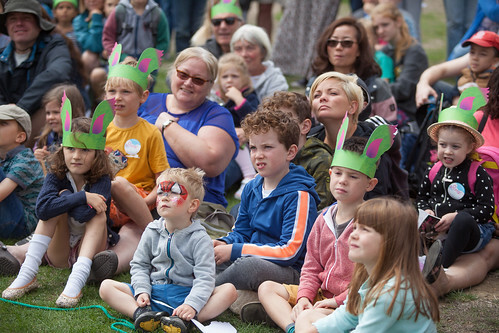 International Family Festival had its biggest and most international line up to date in 2019 – running over the August Bank Holiday of 25 and 26 August. 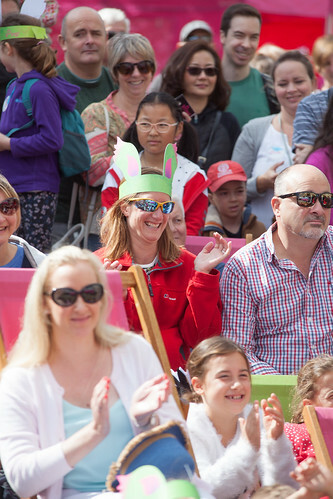 Welcomning acclaimed companies from Australia, France, Denmark, Spain and across the UK to perform in indoor and outdoor spaces big and small across the weekend for an audience of over 13,000 people of all ages.